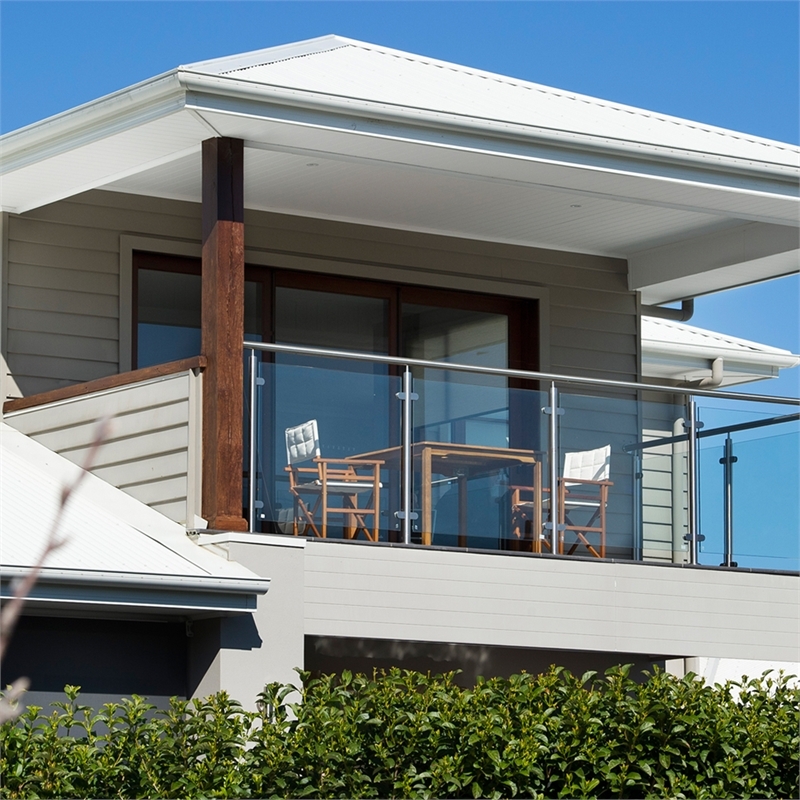 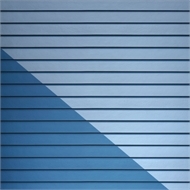 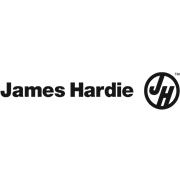 James Hardie's Scyon Linea are an enduring weatherboard for beach houses, Hamptons homes, country cottages and modern masterpieces. 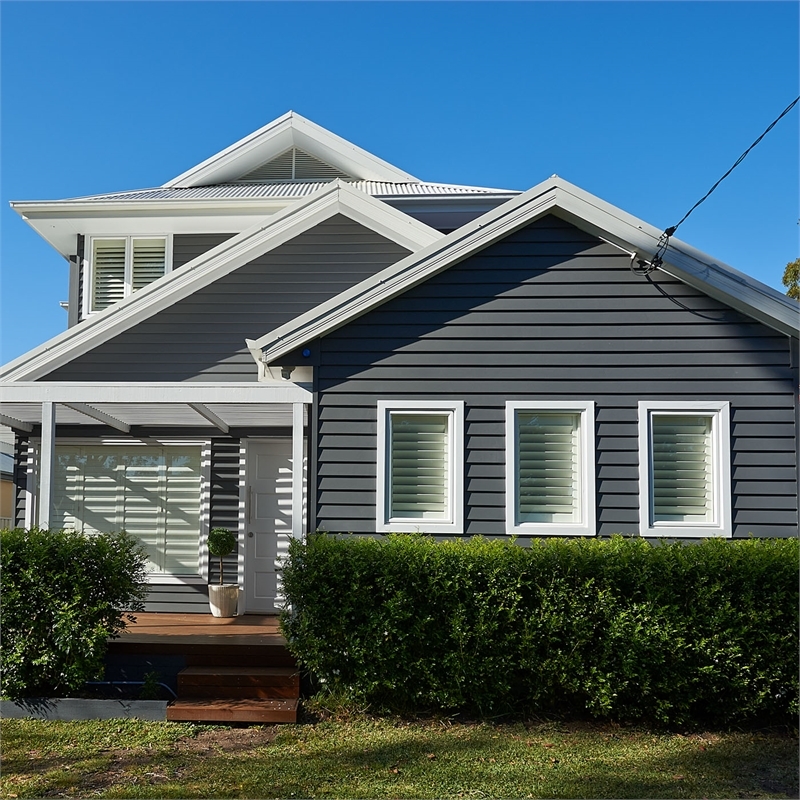 With these weatherboards your home can have the distinctive charm of a traditional thick timber weatherboard without requiring frequent repainting. Unlike traditional timber, fibre cement weatherboards are stable. 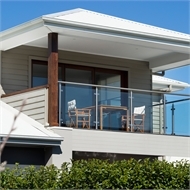 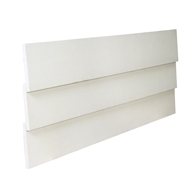 Linea weatherboards will maintain their integrity and appearance significantly longer than timber. 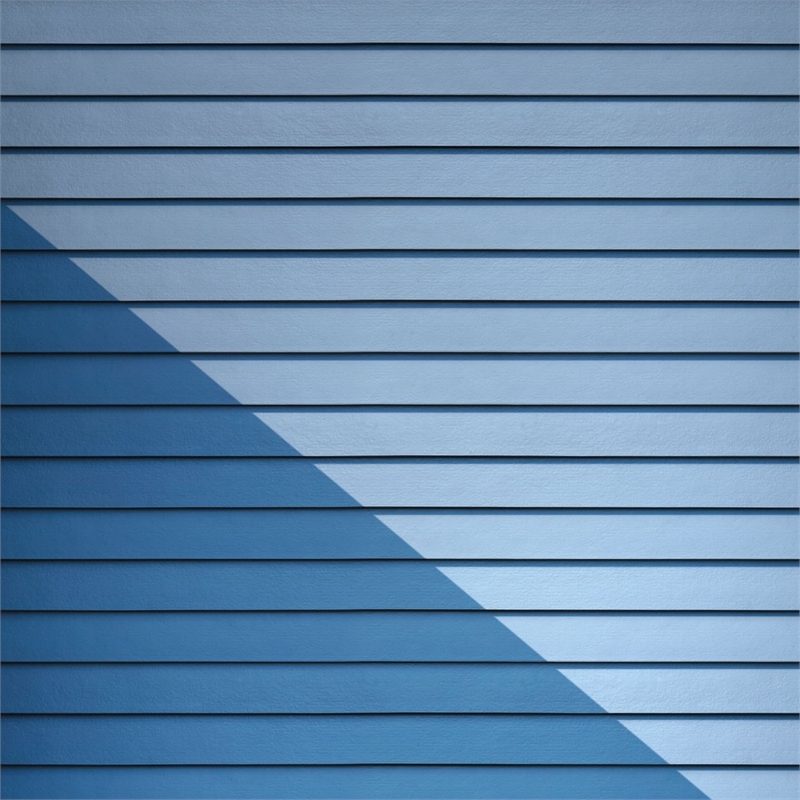 Even when moisture gets in, Linea weatherboards resist swelling, shrinking and cracking to hold paint longer.